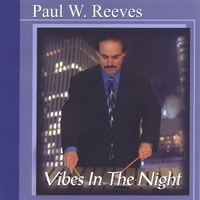 Paul Reeves - PAUL REEVES - RADIO HOST, AUTHOR, EDUCATOR, MUSICIAN, AND COMPOSER/ARRANGER - BUY NOW!! Click BUY NOW to purchase "Vibes in the Night" through PayPal. Click the iTunes logo to download tunes from "VIBES IN THE NIGHT" for only 99 cents per song! 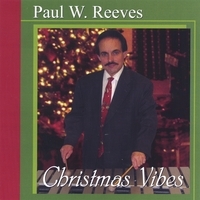 Click on "iTunes" to download tunes from Paul's "CHRISTMAS VIBES" for only 99 cents per song!